NEWLY UPDATED KITCHEN MARCH 2019, photos coming soon! 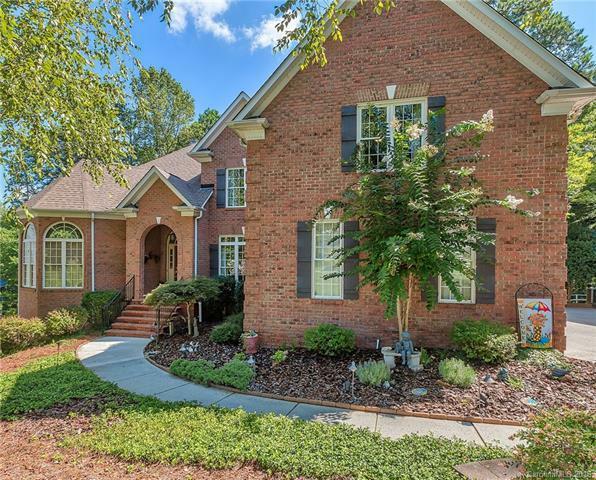 Charming full brick home nestled on a wooded, private .9 acre lot. 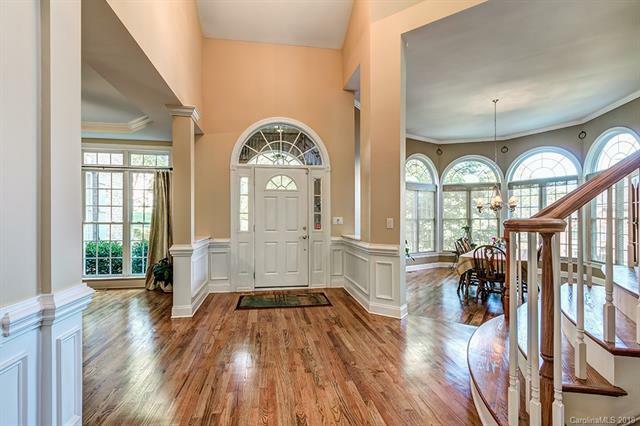 Entry foyer flanked by dramatic banquet sized dining room & an office/LR with built in book shelves & tray ceiling. Kitchen/breakfast area open to great room. SS appliances(2016) include gas cook top, dishwasher, microwave and convection wall oven. Spacious great room w fire place & surround sound. Guest BR & full bath on main. 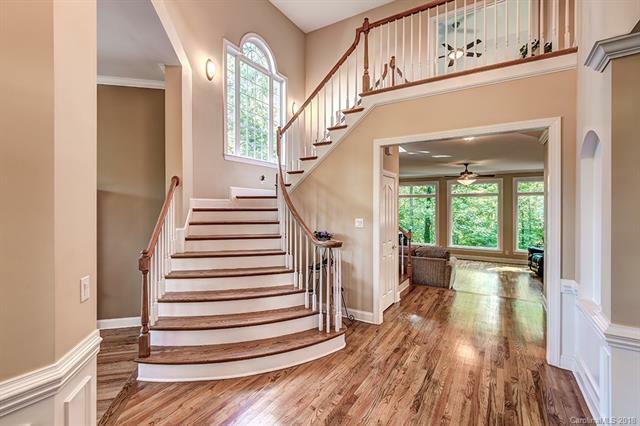 Upper level offers grand master suite w tray ceiling, luxury bath & big closet. Immense walk out basement features gathering area w FP, billiards, BR, full bath, "Old World style wine storage & tasting area. Multiple decks to enjoy the natural setting. HVAC & hot water heater replaced in past 3 years. 3 car attached, side load garage. Exterior up lighting, front yard irrigation & security system. Incredible amount of storage. Outstanding school assignments! Close to all conveniences & 10 miles to uptown! 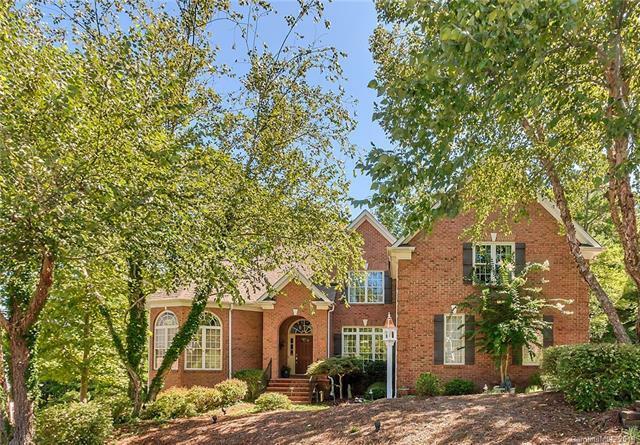 Immaculate & move in ready.